The Ixon Cooler Mens Motorcycle Jacket is part of the latest Ixon collection. This jacket for men with a technical look is very affordable and proposed in several sober and summer colored versions. 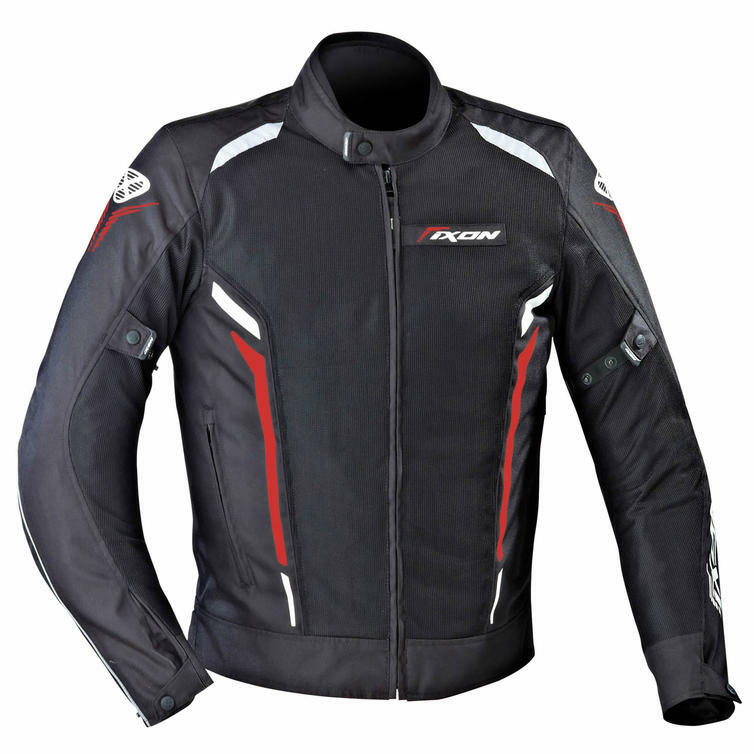 Perfect for summer rides with vented panels, it matches Cooler pants to make an elegant suit. Cooler benefits also from a new sportive sizing offering more ease and comfort.